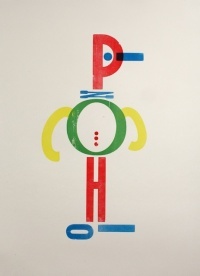 Barber Osgerby’s consultancy Map has worked with accessible computer company Kano to design a self-assembly computer kit to help people of all ages learn how computers work. 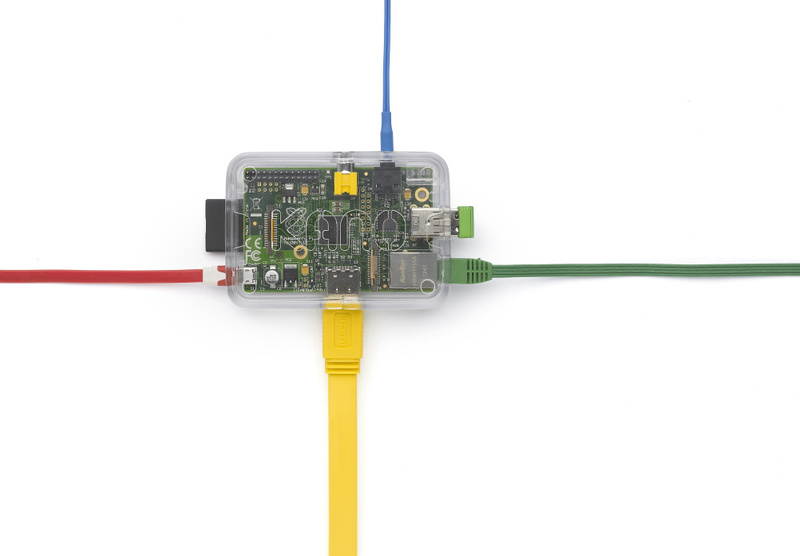 It uses the popular Raspberry Pi platform, which encourages DIY building and programming. A working prototype has been completed and a Kickstarter target has already been smashed with 27 days to go. 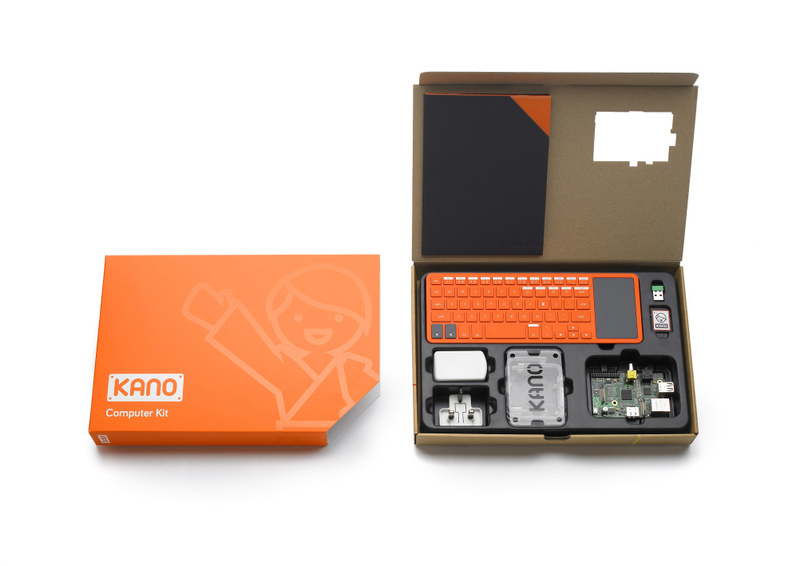 Visitors to the Kickstarter site can either buy one for themselves or sponsor kits for a student, school, or institution through Kano’s not-for-profit programme, Kano Academy. 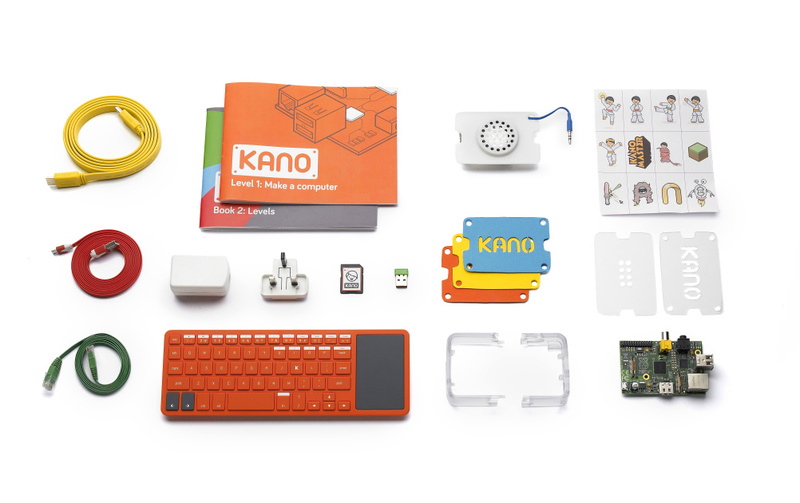 Included within the kit are a wireless keyboard, Raspberry Pi with customisable case, a unique speaker module, packaging and accessories. 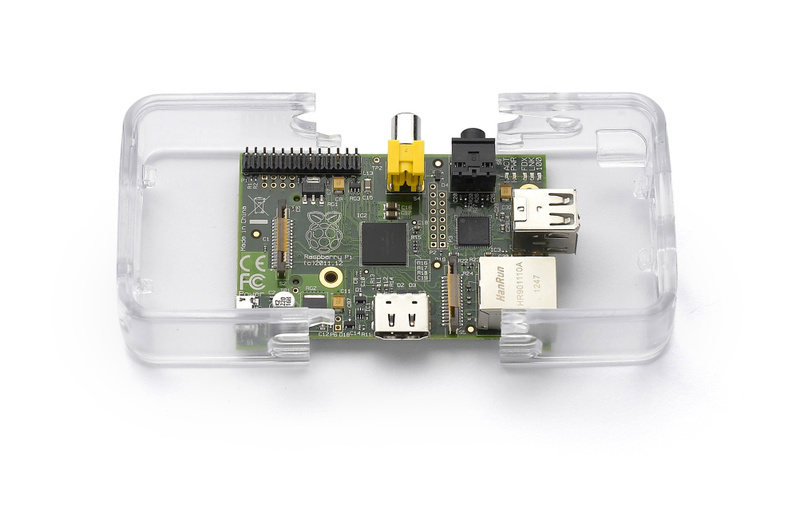 The case consists of two clear plastic C-shaped bumpers, which snap around the Raspberry Pi computer board, so it can be handled and to stabilise the cable connections. Additional clip in covers can be added if you want to add more components to the Pi. 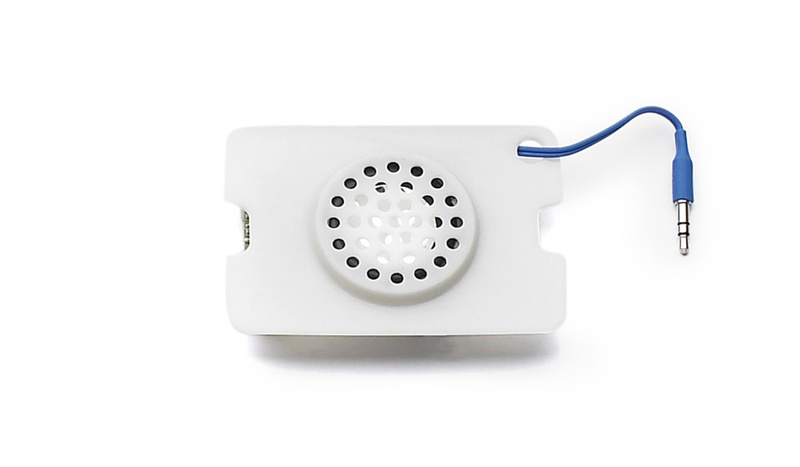 For a first ‘making’ project using the basic kit, Map has developed a cover with an integrated speaker and small amplifier that is powered directly from the Raspberry Pi. 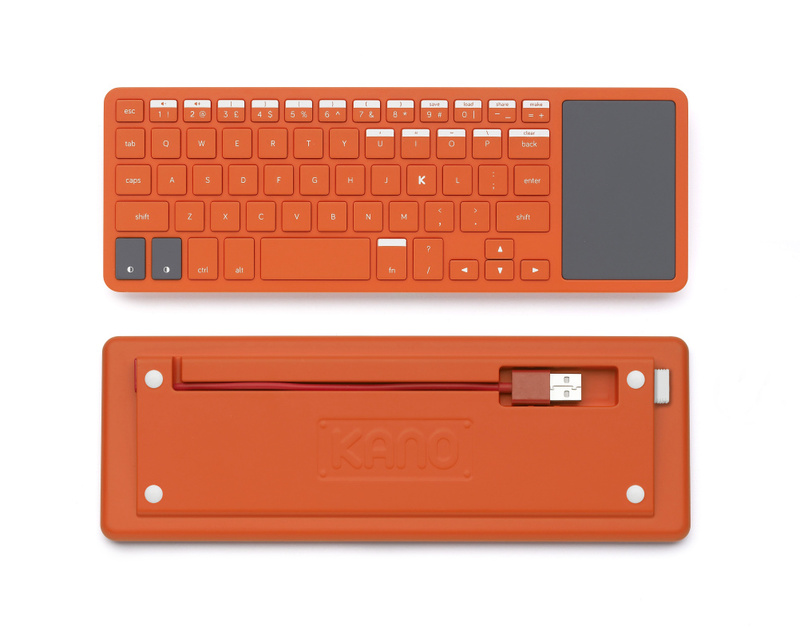 Kano briefed Map to develop a new type of keyboard that can get users up and running with coding as quickly as possible. The bright orange wireless keyboard is made form bright orange ABS plastic, has a built-in touch pad and two colour coded physical mouse buttons, which make it easier for children to use. It also has a number of predefined command keys, which are shortcuts to helping users work through projects in the Kano instruction booklet. Map says the kit guides users ‘quickly and intuitively though the set-up’ and the packaging has been designed to be kept and used as storage for the kit and its components, rather then being discarded. On the inside of the box a printed diagram can be found showing the cable connections to ensure a fast and easy-to-follow set-up. The size of the whole pack has been optimised to fit through most letterboxes, to reduce cost and make delivery easy.